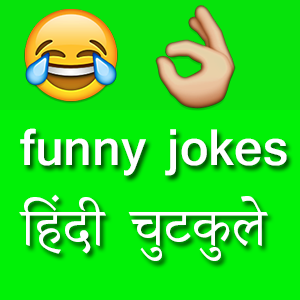 Largest Collection Of Double Meaning Jokes in Hindi language. Funny double meaning shayari,double meaning questions,double meaning jokes in English. Conducter को बोला -‘ये मेरी नानी हे, बुढापे की वजह से कमर झुक गई हे..
मास्टर – कल स्कुल क्यूँ नहीं आये ?